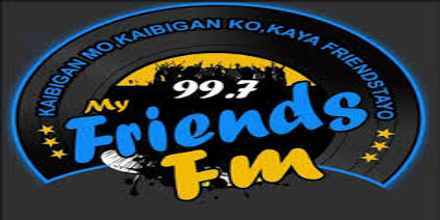 997 My Friends FM live to broadcast from Philippines. 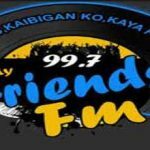 997 My Friends FM is one of the most famous online radio station on Philippines. All the hits for all the musical fun is related to the theme of 997 My Friends FM. They broadcast various kind of latest hip hop, classic, dance, electronic etc. music.